HOW DO NIVEA SOFT AND NIVEA CREME DIFFER? NIVEA Creme is a water-in-oil emulsion. That means it contains many water droplets embedded in oil. As a result, your skin first receives intensive care from the outer oil phase and then is supplied with moisture. In contrast, NIVEA Soft is an oil-in-water emulsion: Small oil droplets are embedded in water. Therefore first the outer water phase of NIVEA Soft absorbs quickly into the skin, making the skin feel refreshingly moist. Then fine oil droplets care for the skin. WHAT SKIN TYPES CAN NIVEA SOFT AND NIVEA CREME BE USED FOR? NIVEA Creme and NIVEA Soft are suitable for every skin type for care of the face, body and hands. Which of the products you choose will depend on your personal skincare needs: If your skin needs intensive, rich care, NIVEA Creme is the right choice, whereas NIVEA Soft provides your skin with refreshing moisture, is easily spread, and is ideal for putting cream on larger areas of the body. 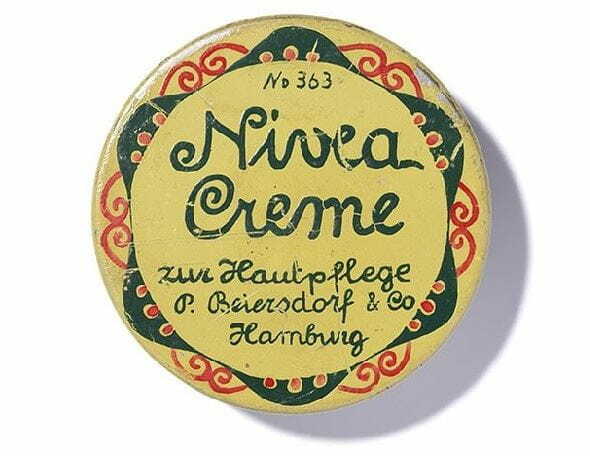 IS THE FORMULATION OF NIVEA CREME THE SAME ALL OVER THE WORLD? For NIVEA Creme, the formulation is identical all over the world. In addition, since 1987, the special production process of NIVEA Creme allows us to provide this formulation without preservatives, like it is available in the EU-countries. However, in some non-european countries we have to follow local legislation and offer a preserved version of the formula. CAN I USE NIVEA CREME ON MY BABY/TODDLER IF HE/SHE HAS DRY SKIN? For babies with dry skin the use of NIVEA Creme is recommended. NIVEA Creme contains no preservatives or colorants and is suited to the specific needs of babies with dry, extra sensitive skin.